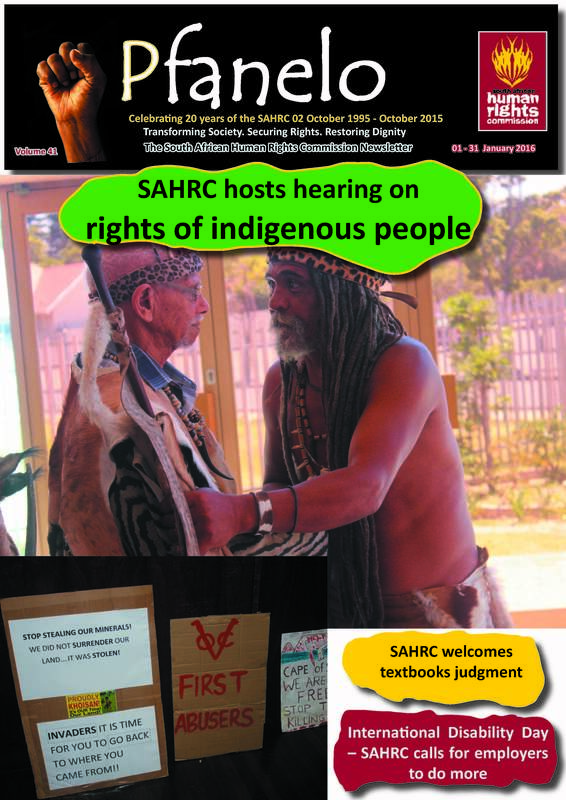 The SAHRC is an independent state institution established by the Constitution of the Republic of South Africa� (Constitution) and operating within the framework of the Principles Relating to the Status of National Institutions (Paris Principles) adopted by UN General Assembly Resolution 48/134 in 1993. 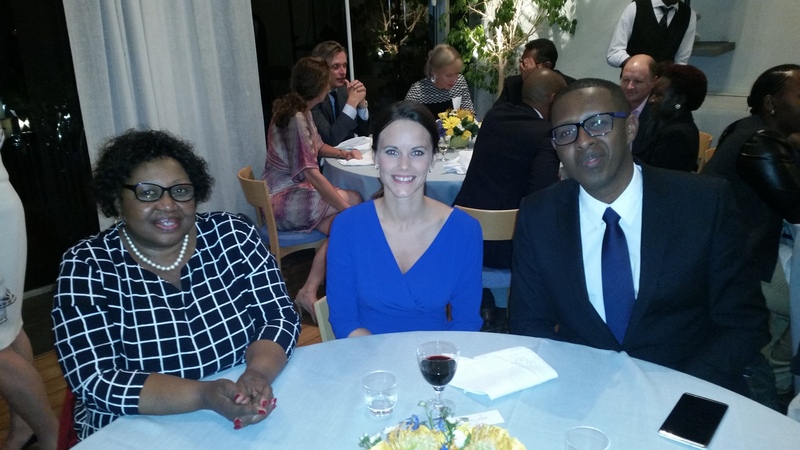 Commissioner Mokate; Her Royal Highness Princess Sofia of Sweden and Prof Benyam Mezmur, Chair of the United Nations Committee on the Rights of the Child and Vice-Chairperson of the African Committee of Experts on the Rights and Welfare of the Child. 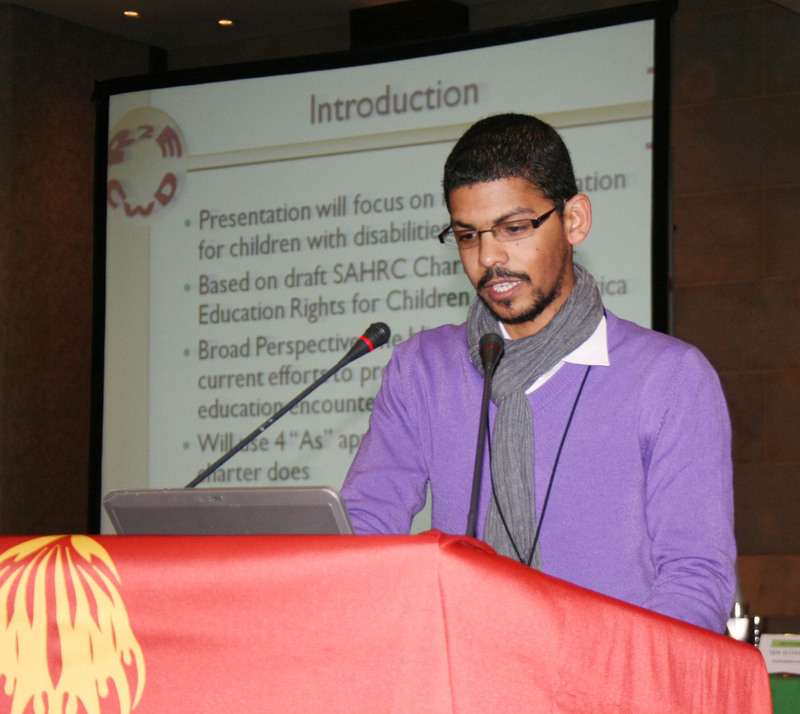 South Africa hosted the Global Child Forum on 08 September 2015 in Pretoria. 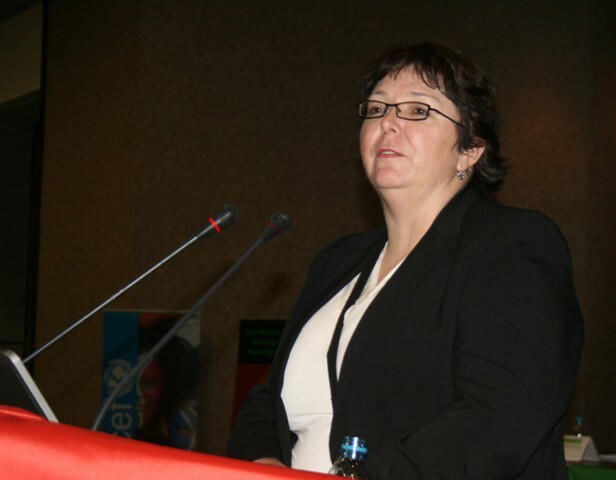 This marked the first time the Global Child Forum was held on the African continent. 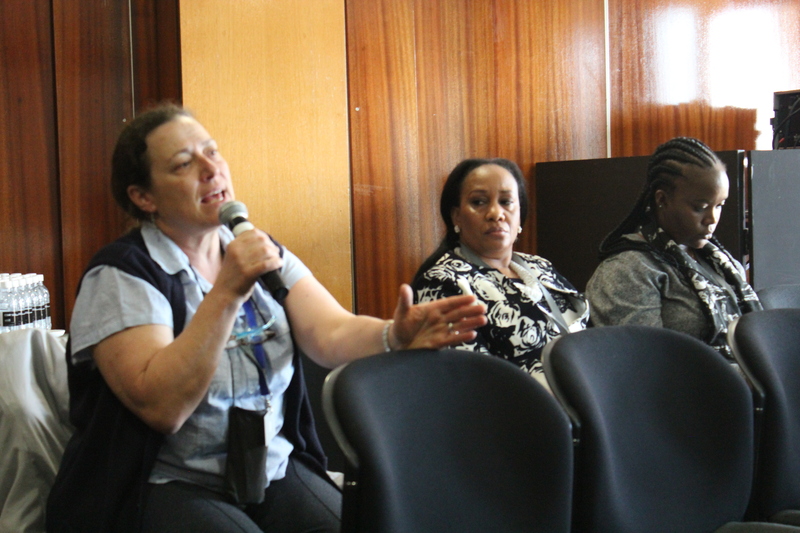 The Forum�s theme was Children and Business Rights in Southern Africa. The Global Child Forum, which was initiated by the H.M. King Carl XVI Gustaf and H.M. Queen Silvia of Sweden, is an independent, multi-stakeholder initiative for informed dialogue and thought leadership on how to promote and protect children�s rights as envisaged in the Convention on the Rights of the Child. 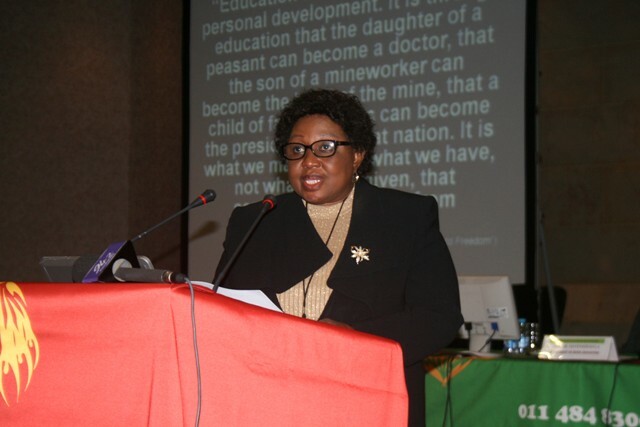 Commissioner Lindiwe Mokate's speech during the Consultative Workshop on the Charter on Basic Education Rights, Thursday 19 July 2012. 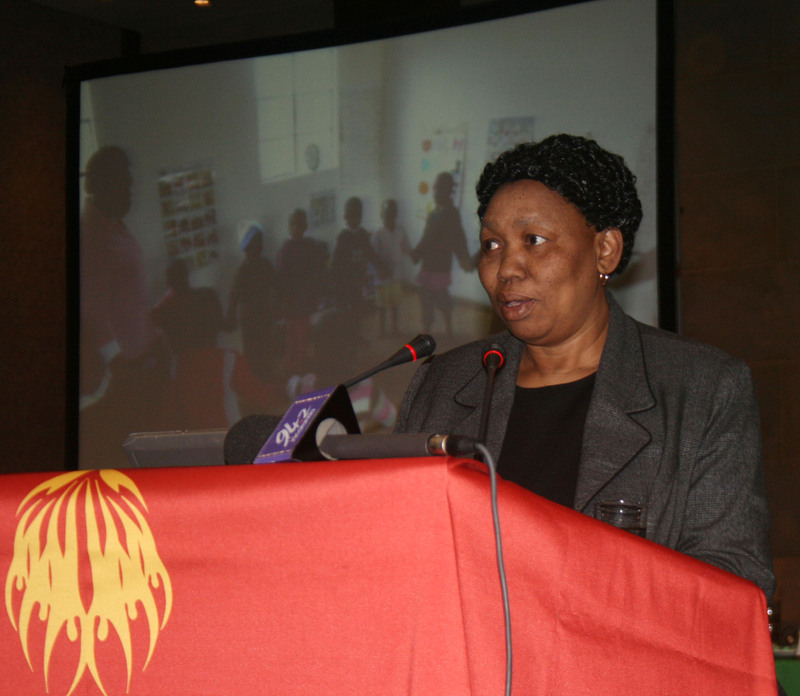 Speech by Minister of Basic Education, Ms Angie Motshekga, at the Consultative Workshop on the Charteron Basic Education Rights, Thursday 19 July 2012. Chairperson; Commissioner for education and child rights, Ms Mokate Commissioners present; Colleagues and all guests, I�m thankful the South African Human Rights Commission (SAHRC), in pursuance of its mandate of monitoring the right to basic education, has convened this important consultative workshop on the framework for monitoring basic education. Presentation by Mr Lorenzo Wakefield at the Consultative Workshop on the Charteron Basic Education Rights, Thursday 19 July 2012.